PM Modi intervened and spoke to the Somali authorities and ensured safe and immediate return of Afreen Begum to her home in Hyderabad. Afreen Begum and her three daughters were rescued from Somalia after PMO’s intervention. 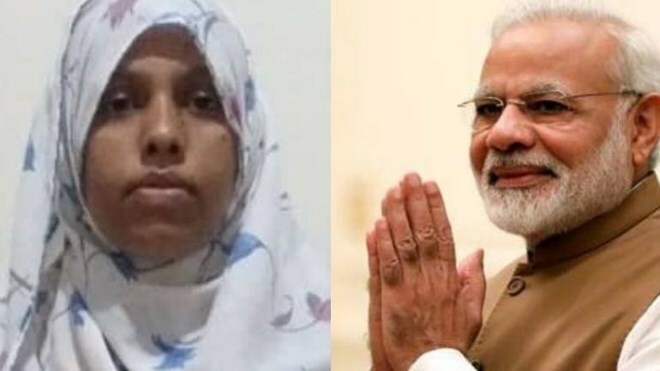 An Indian Muslim woman who was held captive in Somalia by her in-laws since July 2018 rescued after the personal intervention of PM Narendra Modi. 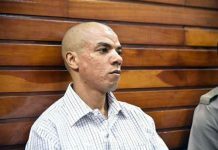 According to the India Today report, the 31-year-old woman, Afreen Begum, was rescued from her captivity at Mogadishu in Somalia on March 28. She and her three daughters will land at the Mumbai airport on April 2. The ground operatives of Indian High Commission in Nairobi conducted the rescue operation with the help from police in Somalia as there is no Indian embassy in Somalia. According to the Somali law, a mother cannot travel out of the country with children without permission of the kids’ father. It all started in 2013 when Afreen Begum married Mohamed Hussein Duale. At that time, Duale was working in a private firm in Hyderabad. Duale and Afreen lived in Hyderabad till July 2018 when Duale expressed his wish to visit his family in Somalia with Afreen and their three daughters. The couple left India on July 4 last year. After she left, the family was not been able to contact her for the next 8 months. They would get occasional WhatsApp calls that Afreen made with the help of a woman in the neighbourhood where she lived in Somalia. 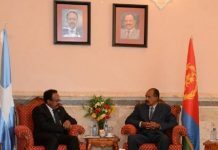 In February 2019, Afreen’s father Syed Gafoor Ali approached the External Affairs Ministry (EAM), which alerted the Indian High Commission in Nairobi-nearly 2,000 km away from where Afreen had been held captive. The search to spot Afreen and her location began immediately. “It was a blind case. We did not have her house address in Somalia. Mogadishu is a place where bomb blasts occur almost every 10-15 days. Besides, the family of Afreen’s husband was kind of warlord over there. It was a very difficult operation and we had to get all the paperwork ready before her actual rescue. It was impossible for us to keep her in Somalia for long,” an operative involved in Afreen’s rescue operation said to India Today. After the rescue, Afreen could not be moved out of the country because the Somali immigration officials were not allowing her to take her three daughters. Finally, after the intervention of PMO, the four were allowed to fly out of Somalia at 2.40 pm IST by Ethiopian Airlines from Mogadishu to Addis Ababa. From there, they would take a flight to Mumbai at 10.50 pm and will land in Hyderabad on April 2 morning.